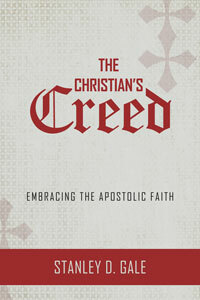 The Apostles’ Creed is the most popular summary of the Christian faith. Yet for all its simplicity, the Creed expresses profound truths about God’s redemptive work that are full of liturgical, catechetical, confessional, and missional implications. In this book, author Stanley D. Gale familiarizes modern readers with this ancient statement of belief and its demand for a faith that enlightens the mind, enflames the heart, and engages the will with the wonders of God’s saving grace.  Stanley D. Gale (MEd, MDiv, DMin) has served Christ and congregation for over thirty years.